Like many schools across the nation we will be celebrating Literacy Week with Read Across America this week. 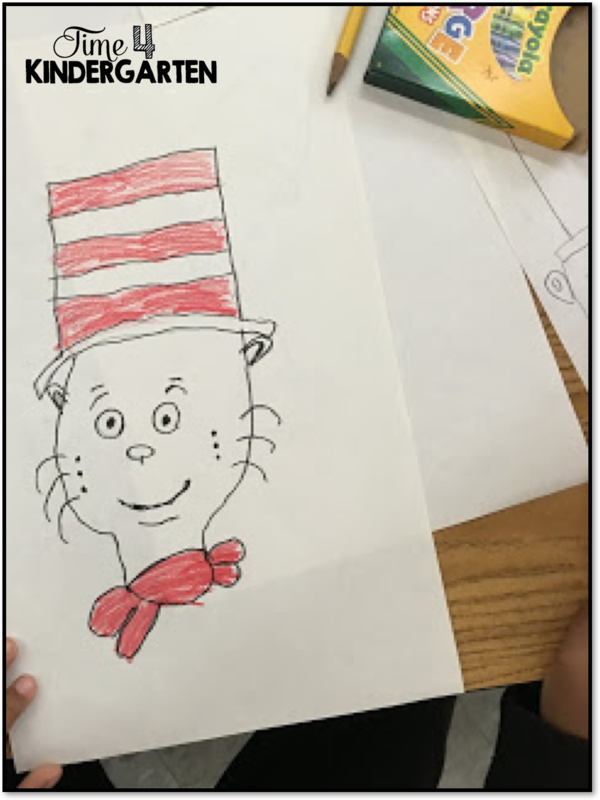 Our theme will be Dr. Seuss of course. These books are always a favorite of my students with their crazy characters and tongue twister texts. As a teacher, I like the fact that they are filled with sight words that my students can read. 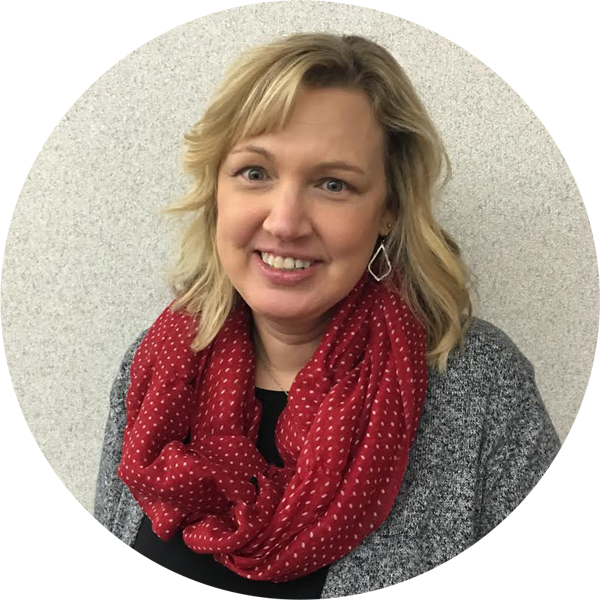 I have multiple copies of books so my students can read together in groups. I also have them available at our listening center too. Each day we have something fun planned. 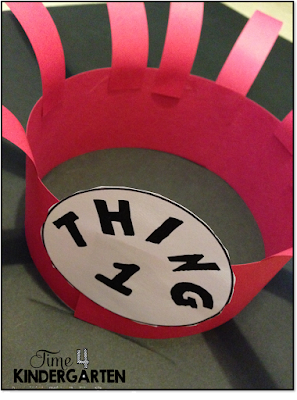 On Monday we will be making our Thing Hats. You can grad a copy of my Thing template by clicking on it to download. The band is just red construction paper and then I used 8 or 9 strips to make the top piece. 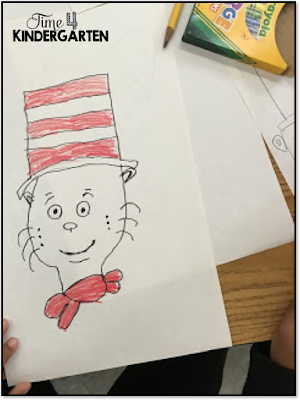 We will also be do a directed drawing activity of the Cat in the Hat. Here are 3 other blogs that have directions that are easy to follow. 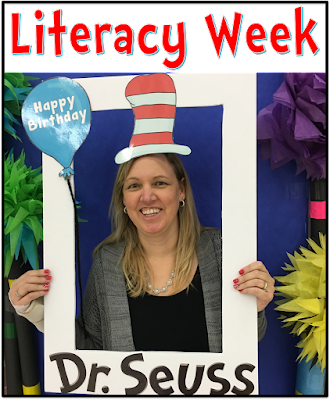 Thursday will be our school-wide Literacy night. This is one of my favorite nights of the year. 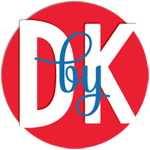 It encourages families to spend time reading and playing reading games with their child. I'm hoping to squeeze in some time this week to make Oobleck with my class. 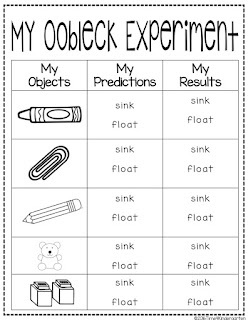 They will experiment with different objects predicting whether they will sink or float. Then they will write about their experiences with the oobleck. 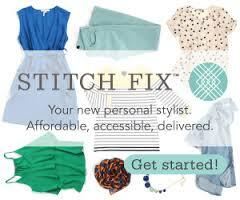 Grab this Freebie here. It includes a writing template for our Crazy Sock day.